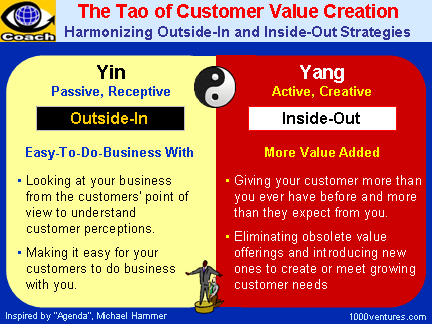 How Do You Create Value for the Customer? From the customer's point of view, your company exists only to create value for them, to provide them with results. 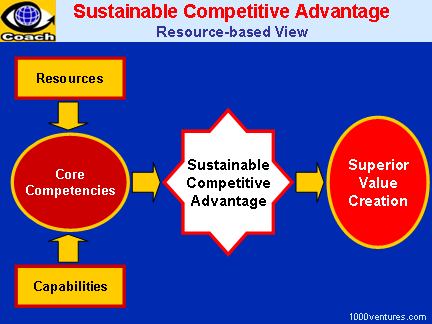 Why do some companies achieve sustained high growth in both revenues and profits? In a five-year study of high-growth companies and their less successful competitors, researchers7 found that the answer lies in the way each group approach strategy. 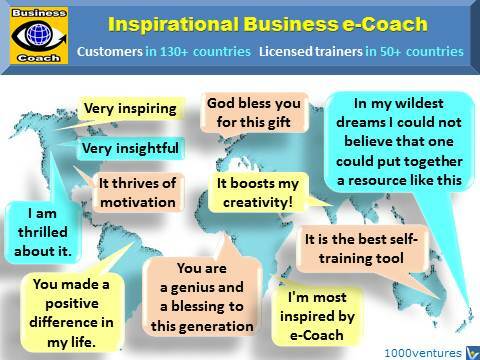 With customer care at heart, Ten3 Business e-Coach creates unique customer value: It doesn't teach, it inspires. It helps people and companies unlock their inner creative power and achieve amazing results. 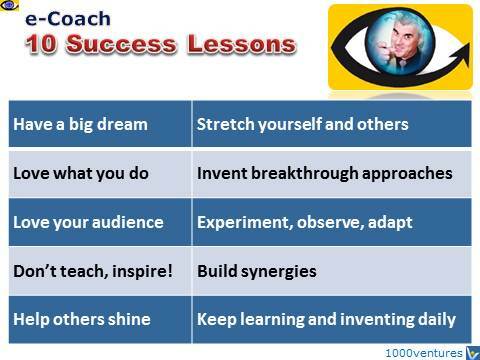 That's why Ten3 Business e-Coach and Ten3 Mini-courses are so popular. People and companies from 100+ countries buy them. CIF is a firm continuously improving on customer value due to improvements in productivity initiated by the members of the general work force.